In males, maintaining healthy testosterone levels is important for leading a healthy life. But, testosterone levels decline with age, and this can result in fatigue, a decrease in sexual desire, muscle mass, and strength. To increase testosterone levels, people often tend to look for synthetic ways such as injections and patches, which can be potentially hazardous. 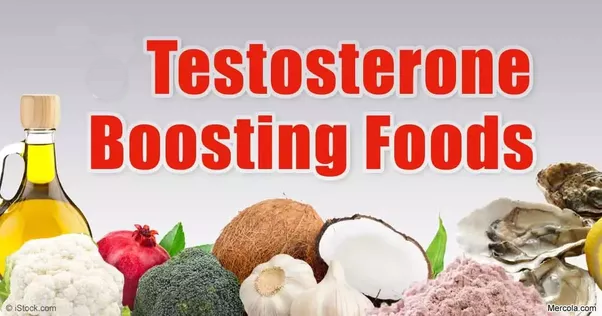 Fortunately, there are ways to boost testosterone levels naturally by eating the right foods that contain minerals and nutrients important for either enhancing testosterone or inhibiting estrogen synthesis. One way to boost testosterone levels is by increasing cholesterol levels. Egg yolks are an excellent way to influence testosterone production, due to its cholesterol content. Cholesterol is an important sterol, or natural alcohol-modified steroid, from which testosterone is synthesized in the Leydig cells located in the testis. And for those worried about effects of high cholesterol levels from consuming eggs( try this egg diet), a Michigan State University analysis confirms egg health benefits. Researchers gathered blood-cholesterol data frommore than 27,000 people. Researchers found those who ate more than 4 eggs per week had lower cholesterol levels than those who avoided egg consumption. Grapes are a great way to increase blood testosterone concentration due to its resveratrol content. Resveratrol is a polphyenol, an antioxidant that protects against cancer and heart disease. In one clinical study, genetically modified male mice were given 50 mg/kg resveratrol for 28 days. Researchers determined repeated resveratrol supplementation elicited an increase in blood testosterone concentration, sperm counts, and sperm motility. Grapes can be eaten alone (try freezing and eating them on an especially hot day) or throw them in sandwiches and salads to add flavor. Oysters are rich in zinc, a mineral proven to boost testosterone levels in healthy male adults. In addition, the zinc content in oysters can increase muscle growth, physical endurance, and sperm production. Oysters also contain about 8 g protein in 6 medium oysters, which is great for repairing muscle damage after work outs. Steam, roast, or fry some oysters and watch your testosterone levels skyrocket. Beans are another great food as they are an inexpensive and contain high amounts of zinc, protein, and fiber. There is roughly 2.9 mg zinc per serving in a half cup of baked, canned, or plain beans. Beans ensure you don’t experience low testosterone levels related to zinc-deficiency, and the protein and fiber also contribute to healthier muscles and fat burn. According to Samantha Heller, MS, RD, beans are also great alternatives to high-fat protein sources like red meat. Eating beans not only boost virility but also contributes to attaining a lean muscular body when combined with exercise. Honey is a sweet way to naturally boost your testosterone levels and offers various health benefits, all while containing 0 g total fat. Better still, honey is a great source of boron, with 7.2 mg/kg. Researchers administered 10 mg boron daily to test subjects for a week. Blood samples were taken before and after the clinical study, and researchers determined mean plasma free-testosterone levels increased. Honey is also a great way to increase energy levels as well, which is why athletes sometimes consume honey before and after workouts. In addition, honey is a great because it can be consumed in a variety of ways: alone, in oatmeal, on toast, or in milk. Brazil nuts are rich in magnesium. Magnesium is linked to increasing testosterone levels. In one study lasting 4 weeks, researchers administered 10 mg magnesium per kilogram body weight to athletes. Results show test magnesium supplementation elevated free and total testosterone values. In 1 cup Brazil nuts there is 500 mg magnesium. Brazil nuts also contain high amounts of monounsaturated fat, about 33 g per cup. 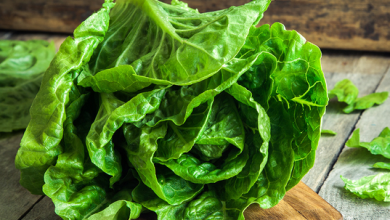 Scientists conclude men who eat more monounsaturated fat have higher testosterone levels. Research is being conducted to understand monounsaturated fat’s mode of action in boosting testosterone. Brazil nuts are often eaten alone and can also be thrown into snacks like popcorn to add variety. Animal studies suggest garlic supplementation on protein metabolism increases testicular testosterone. Rats fed 40% and 25% protein diets (specifically casein) with .8 g/100 g garlic powder experienced greater testosterone in the testis than rats on the same casein diet but without garlic supplementation. Additionally, garlic is used to help treat many health conditions such as blood pressure, high cholesterol, heart attack, and even various types of cancers. People tend to avoid eating garlic because they are left with bad breath. However, there are some ways that can help remedy garlic breath, such as eating parsley or lemon and drinking milk. 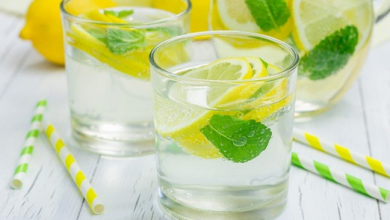 All these foods help neutralize and eliminate the odor. Now you can throw garlic into several recipes to reap its testosterone boosting benefits without suffering the negative effects. 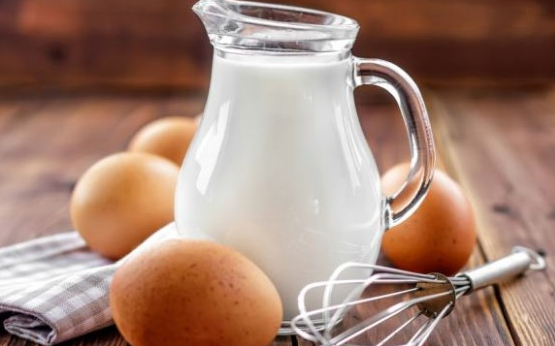 Busting the Myth – Should You Combine Milk With Eggs In One Meal?